After a successful year of both custom and standard designed homes, we have compiled a list of the top 5 homes built in 2017! Whether they were designed as standard; or customised to suit the owner, these homes were the clear favourites of 2017! 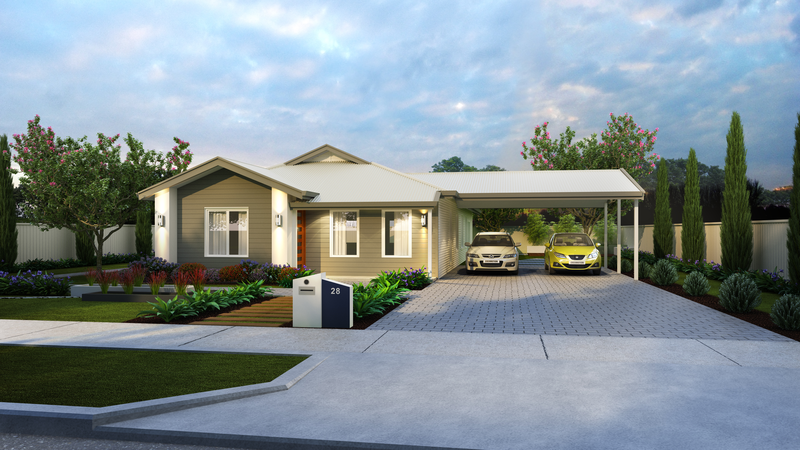 Coming in at 5th place; the Karana has everything you might need in a family home! Featuring a master bedroom with walk in robe, spacious bedrooms, a study and large living rooms; this home is the ultimate entertainers dream. 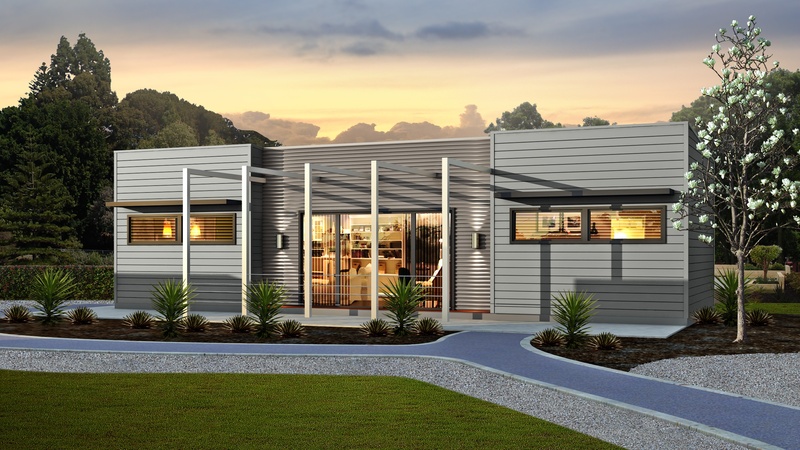 Perfect for larger blocks, the Karana incorporates a skillion roof design, creating a modern feature to your land. It’s hard to believe the Akora came in at 4th place considering it was only released in November! This design has fast become one of the regularly asked about designs within our range. With 2 beautiful façade options to suit the owners tastes, the Akora features spacious living areas, an open meals area and alfresco ready for entertaining. This homes is the perfect addition to suit your country lifestyle, whilst encompassing the modest designer style of city living. Coming in at 3rd place, the Ocean Retreat has recently overcome the Farmstay to take the reins of our most popular single slab design. This 2 bedroom, 2-bathroom home has completely changed the old ‘farmhouse’ style home into a modern and eye catching design that suits all surrounds. The home incorporates everything you need in a home on a floor plan that is under 65 square metres. 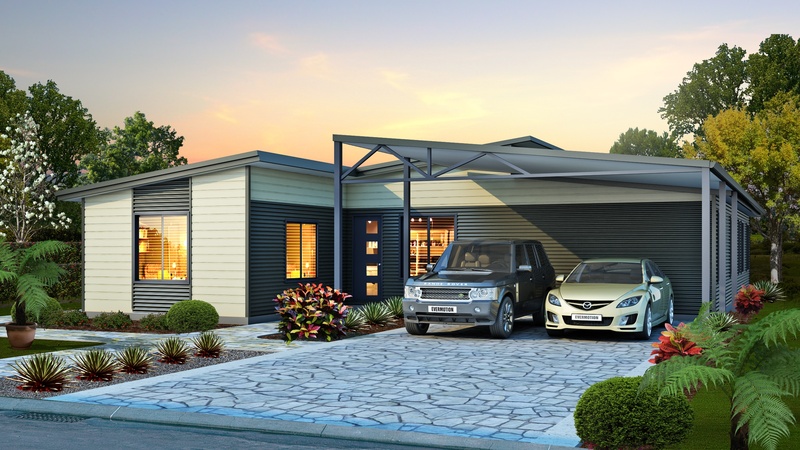 Our trusted Avon and ex display home still remains high on the list of popular designs from 2017. 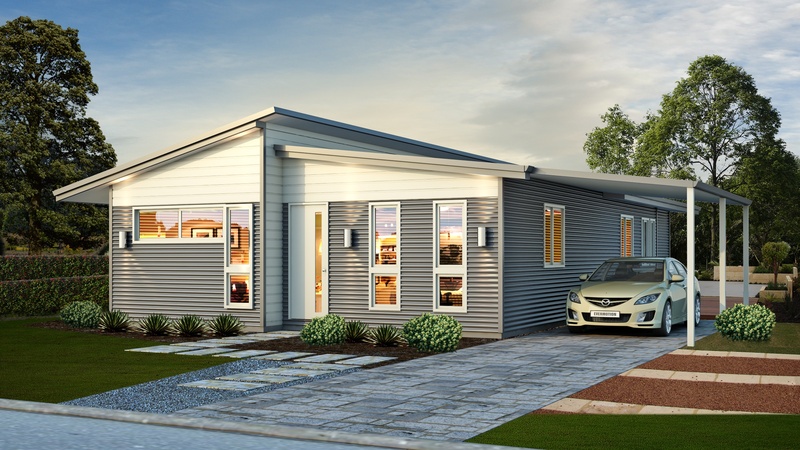 The ideal all in one package, the Avon includes a large alfresco area adding an affordable living area with an entertainment space larger than the budget! The open plan living style of this home is practical for both young and old. There is no competition with The Glades, ranking in the top position of most popular designs of 2017! 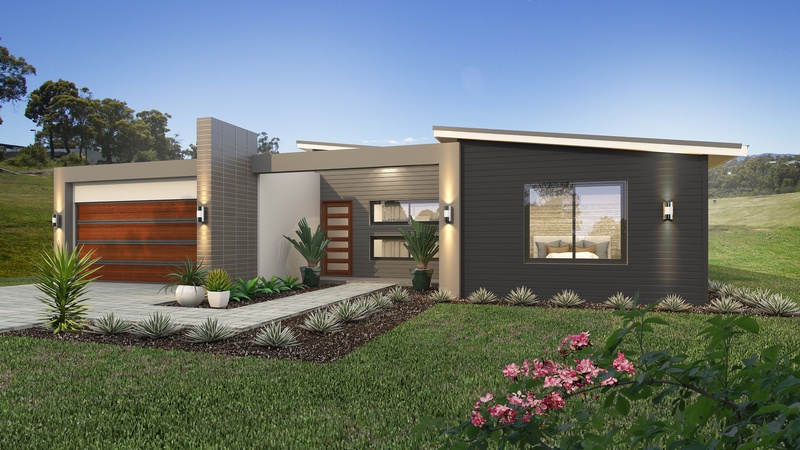 As our current display home in Bakers Hill, The Glades is a true representation of the style and quality of home we stand by here at WBS Homes. Get the best of fresh, open living styles perfectly designed for a busy farm or town living. Utilise the versatile space from the study to scullery and extended living spaces with this 4 bedroom, 2-bathroom home. Complete with an alfresco under the main roof, this home is ready for entertaining and relaxing! Be sure to check out The Glades yourself and book an appointment with us for your own one-on-one tour. If you fall in love but aren’t ready for the short 15 week build times, this perfectly situated home is now for sale nested on a perfect 5-acre piece of land out in Bakers Hill WA.